You'll hear the term wireframe a lot as a UX/UI designer. 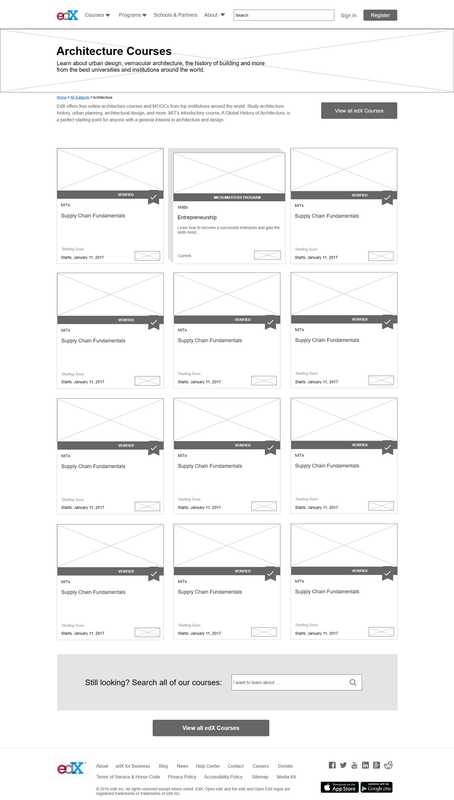 But what exactly is a wireframe? Why should you create a wireframe? What wireframing tools do you need? 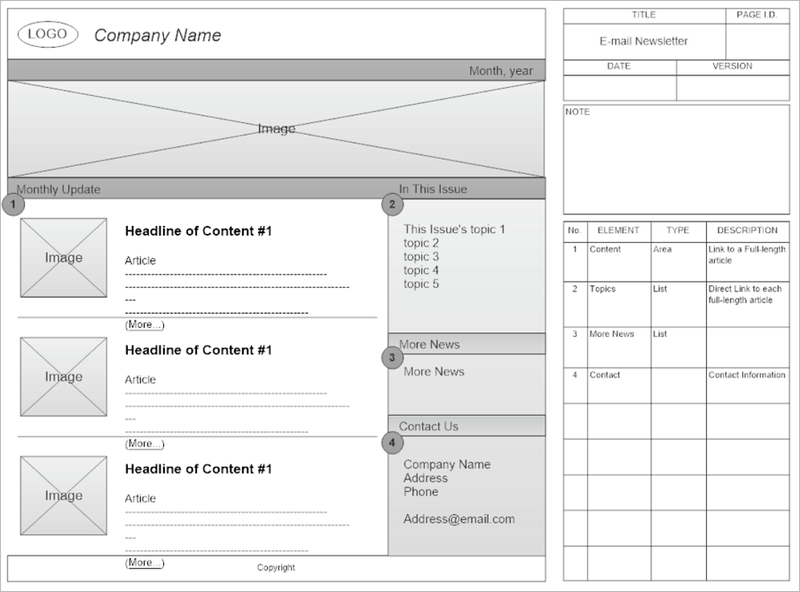 This article will tell you everything about wireframing. Enjoy reading. Information design - Contains the main information, outlining the structure and layout of the page. Navigation design - To create the global and secondary navigation to improve the user experience. Interface design - Providing visuals and a description of the user interface. How hard is it to get stakeholders' approval using only an explanation of the concept design? 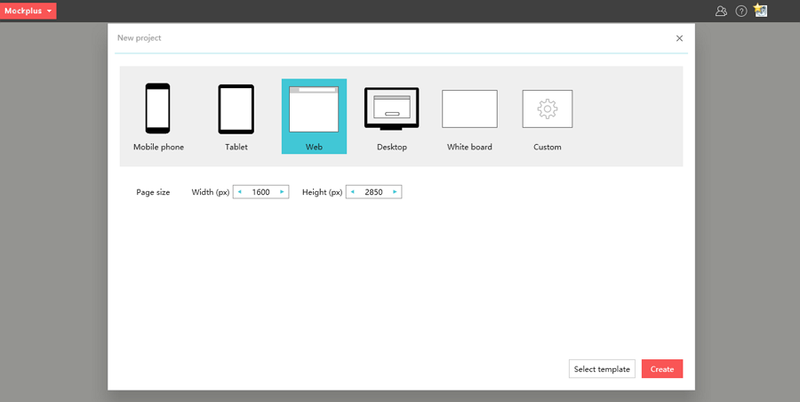 With a wireframe, you can turn the abstract sitemap into a visual site. 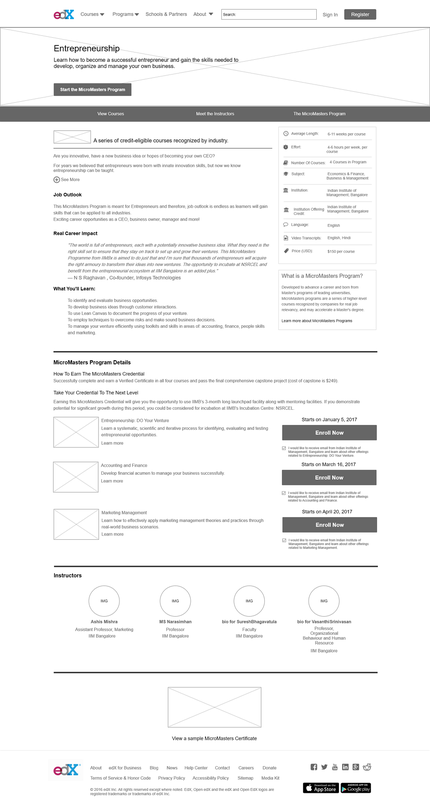 It is much easier and quicker to review and understand with a clean wireframe. 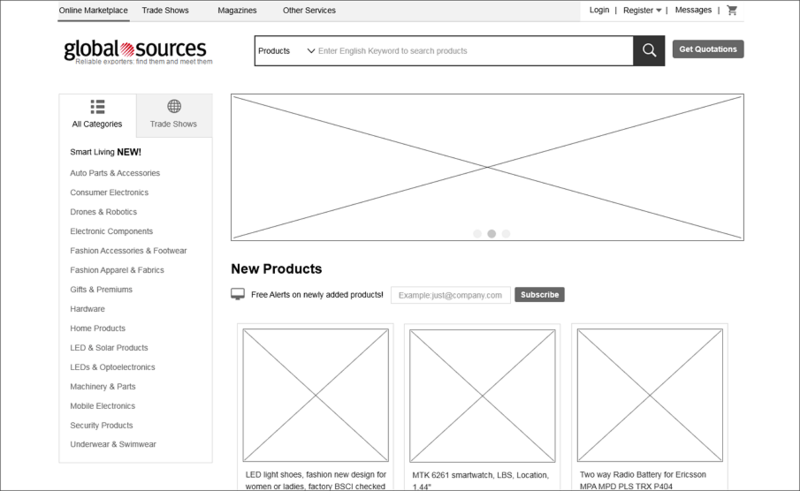 It is much easier to present your design concept with a wireframe. When you're ready to build a wireframe, you need a tool. If you are still looking for a good one, have a look at the following list. I have collected the 5 best website wireframe tools in 2018 for you. Balsamiq Mockups is also a unique tool. It features a sketch style. As it says, 'intentionally rough and low fidelity.' If you want to have the experience of wireframing with pen and paper, then give it a try. Note however, that Balsamiq doesn't support any interactions, so it not a tool for further design. Pencil Project is a free wireframe tool. It won the Mozilla award for 'Best New Add-On' in 2008 for its Firefox add-on. If you use a Firefox, you may try Pencil Project. 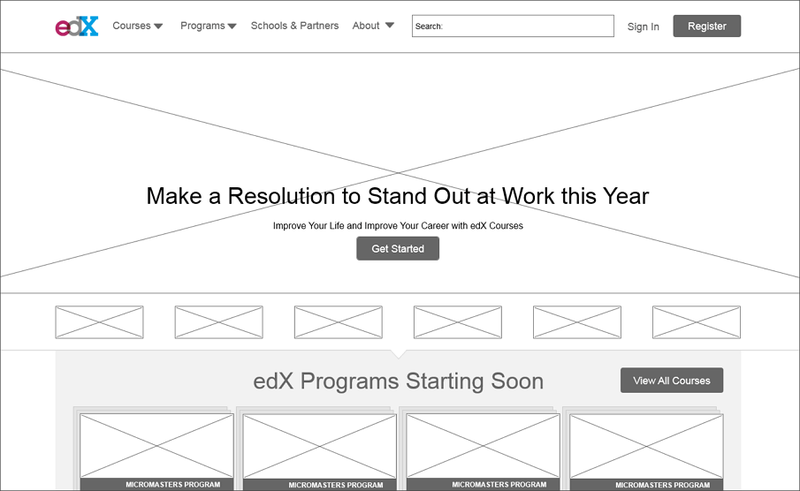 Edx is a wireframing example for education. 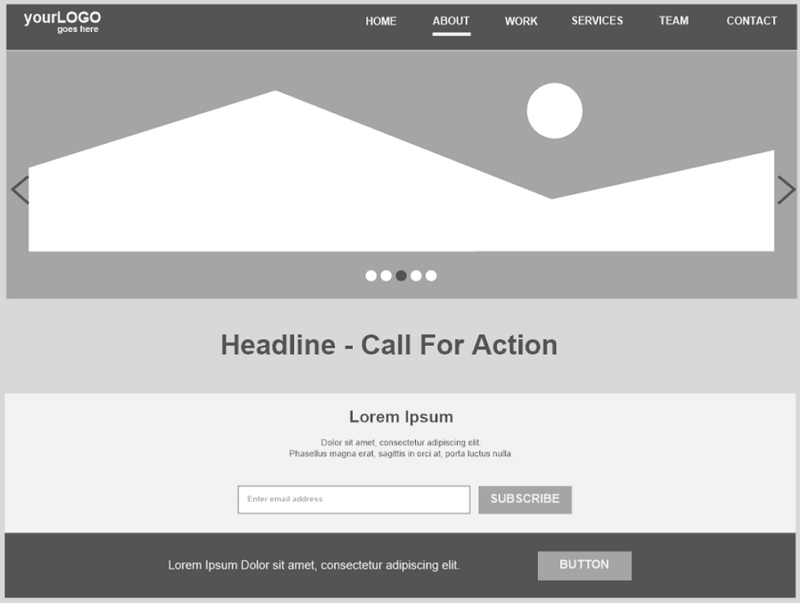 It's a really simple wireframe only with basic frames and elements built using different sized Shapes and Boxes. The main pages include entrepreneurship, courses, programs, school & partners, about, etc. 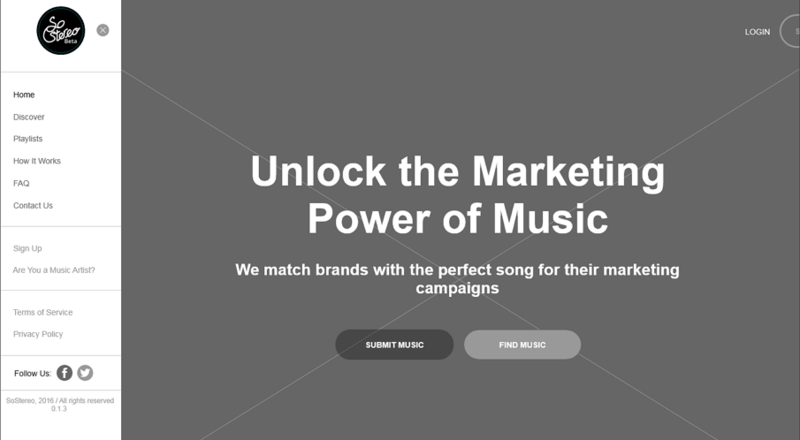 As shown in the wireframe example, the text of the navigation bar, main title, subtitle, and the text od the body are all different. The sizes and other texts properties can highlight their information hierarchy. Just use Mockplus's Text area component and set the text size. You can also use the format painter and Auto Data Fill to quickly finish the other sections. The format painter can quickly style the other sections of text, and the Auto Data Fill can automatically fill text and image data.